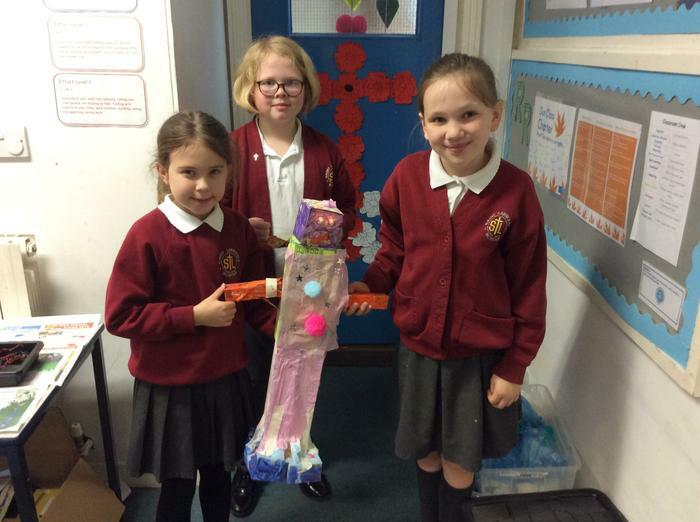 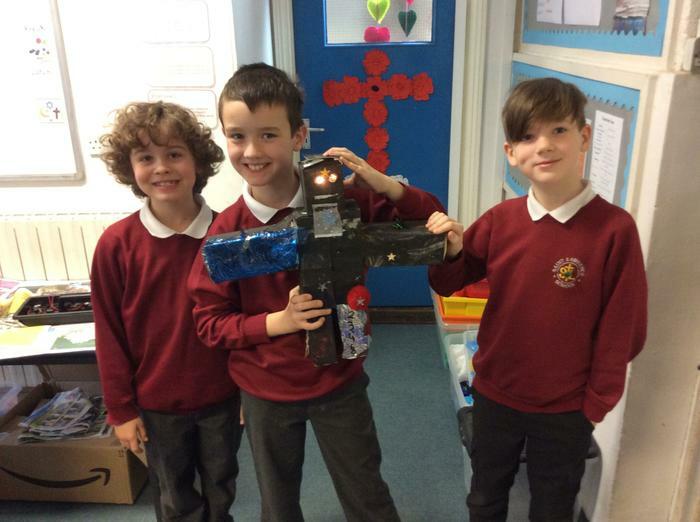 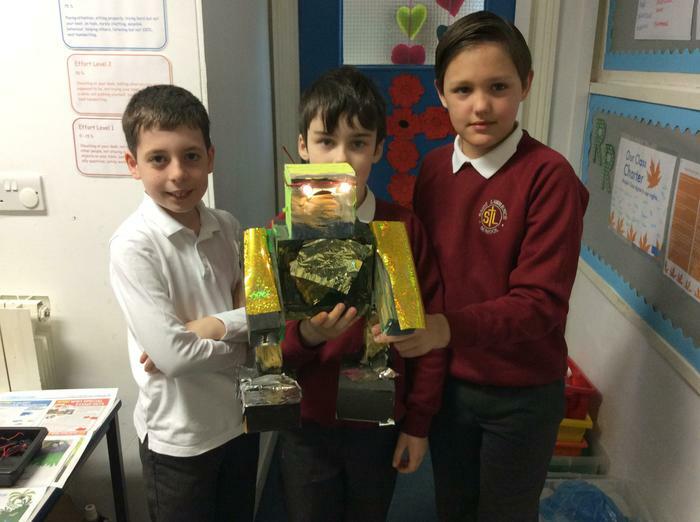 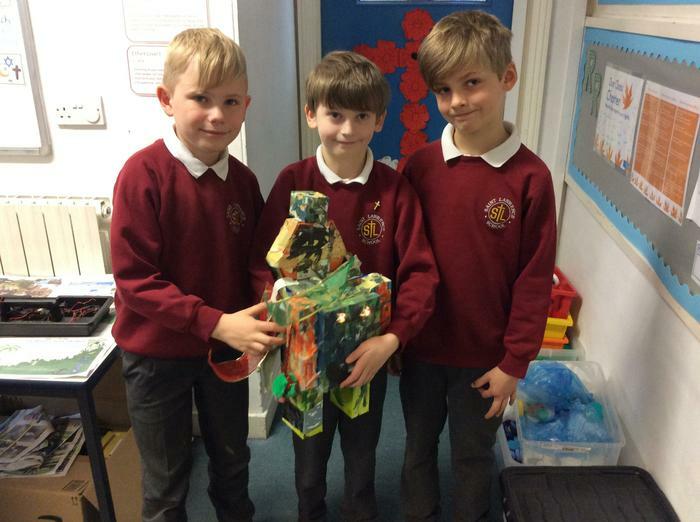 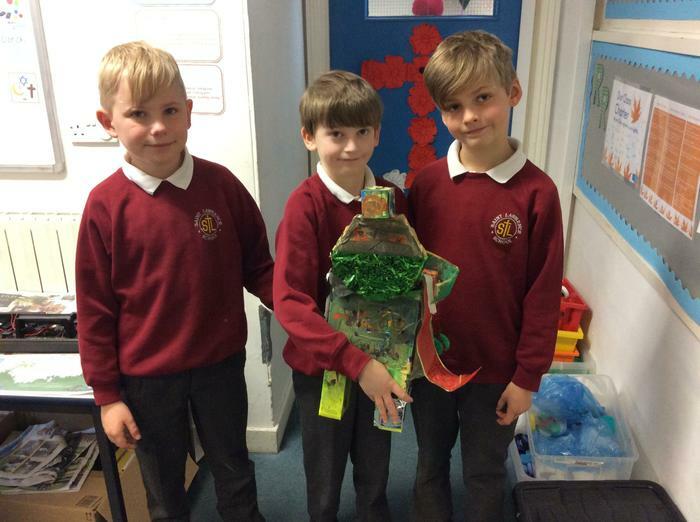 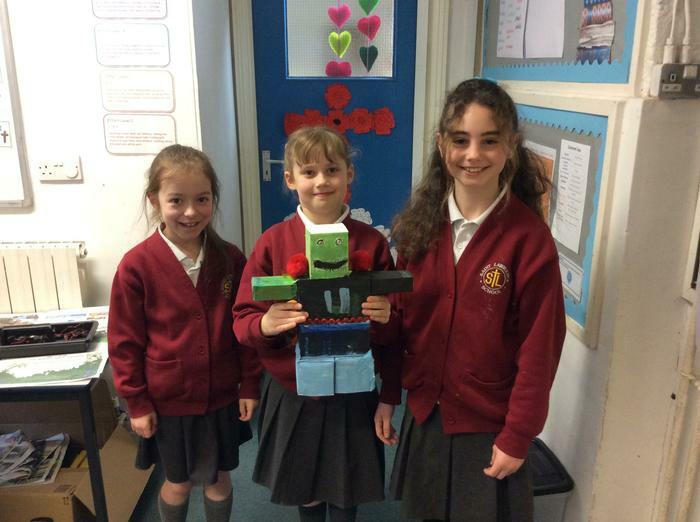 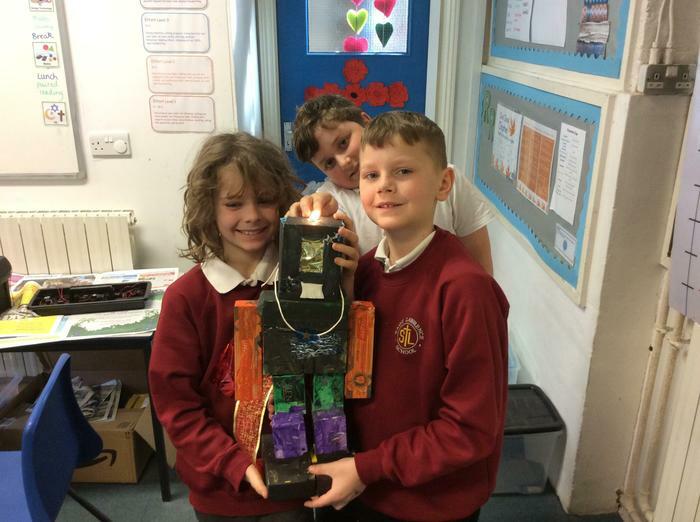 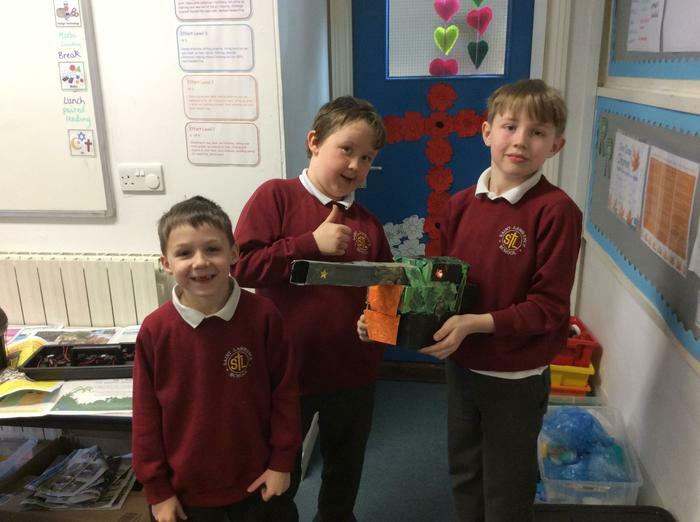 Maple class have been busy designing and constructing their own robots. 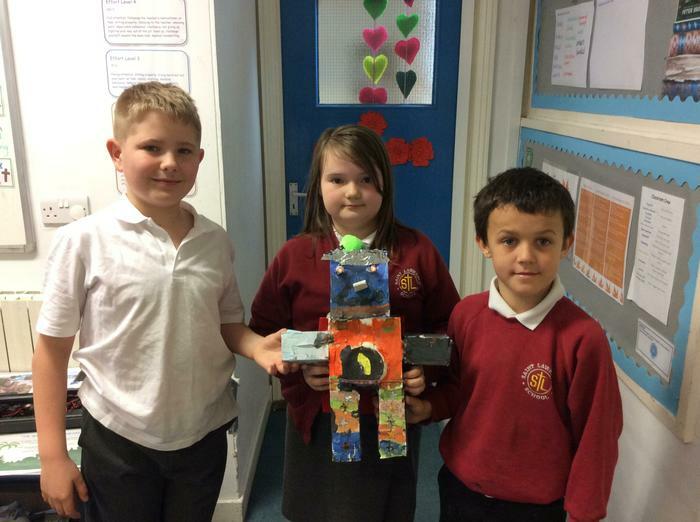 The children worked really well together creating their robots and problem solving. 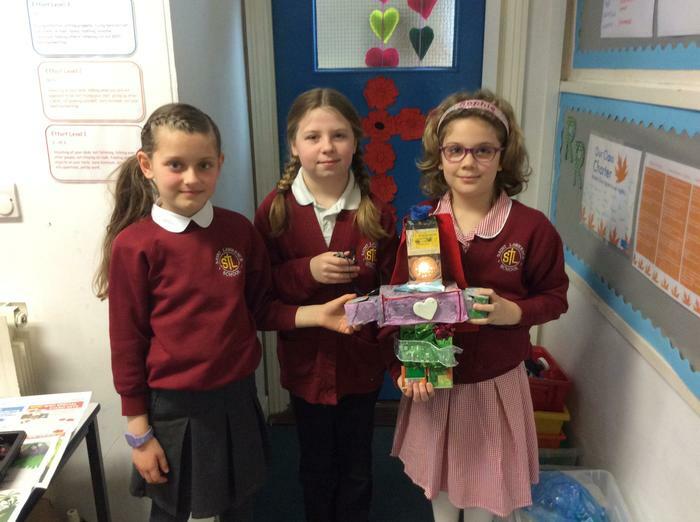 They were given a design criteria to follow which included incorporating a working circuit.